Carolina absolutely loves the beauty industry. Growing up she did hair and nails for family and friends and always dreamt of what it would be like to be a part of the industry as a professional. In 2017, Carolina enrolled in the cosmetology program at the Paul Mitchell-Parisian Beauty Academy in New Jersey. 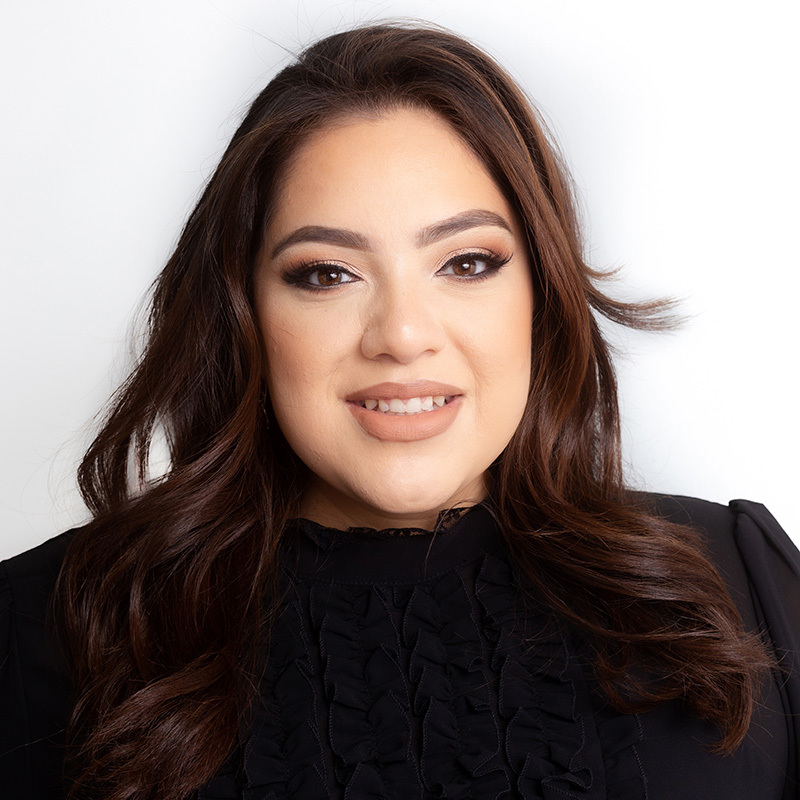 Carolina says “What I love most about what I do is the joy I bring to my clients by making them feel renewed and beautiful.” On her free time she takes classes and learns the latest trends in all aspects of hair. When you are passionate about something it becomes a form of therapy and a therapeutic experience. She strives everyday to better her craft so she can give her clients that experience. Carolina is one of Shampoo’s assistants and is eager to begin her apprenticeship with us.